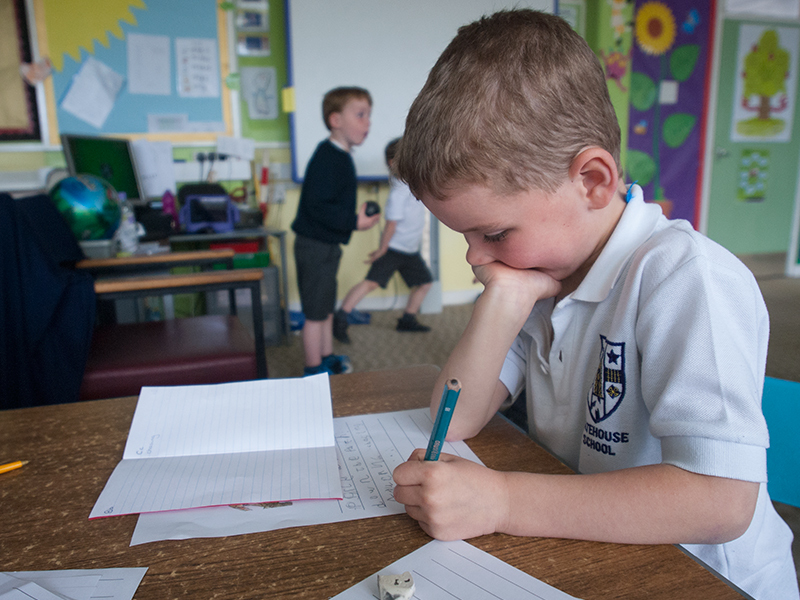 We aim to provide an exciting and enjoyable environment in which every child can achieve their best. We are very proud of our school and hope this website will show you why. This site includes lots of useful information for parents and will be kept up to date with news and announcements, video, photos and school work. We are always keen to hear from our community, so please contact us with any suggestions and comments. Gatehouse pupils win top prizes at Kirkcudbright Rotary Club Youth Speaks 2018. 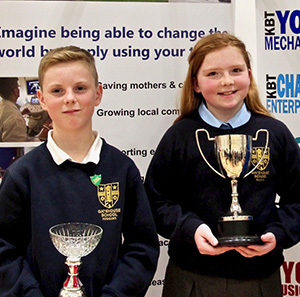 Congratulations to all the Gatehouse Primary pupils who performed at this years Youth Speaks. Well Done!